Making your own nut butter taste so much better than store-bought ones and doesn’t include a bunch of additives like commercial brand ones. It is so easy and much easier than people think. 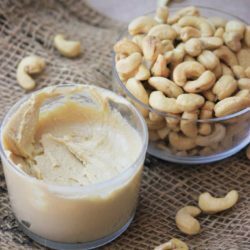 You can make any kind of nut butter, but for this recipe I’ll show you how to make cashew butter. Cashew is extremely creamy and I really prefer it to peanut butter. 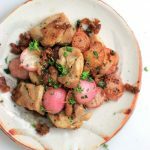 It’s great to add in bread recipes or simply on toast! Nut butter isn’t overly complicated to make. 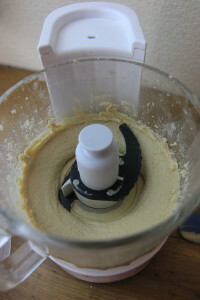 For cashews, all you need is to process them in a food processor. What’s great about cashews is you don’t need to bake them first because they’re already so fatty, whereas almonds you need to toast them for 10 minutes before processing them in order to release their oil. You don’t always need to bake them, but if you do the entire process takes less time. 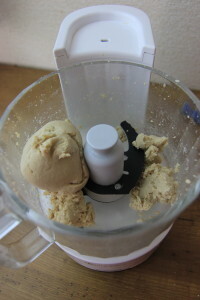 For the cashew butter, you simply need to add them to a food processor and process them away. I wouldn’t try this in a blender simply because I don’t think the blades are good enough to process the entire batch of cashews evenly. 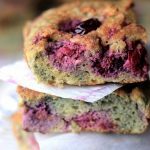 Nut butter can be eaten as is, or you can add a sweetener like Stevia powder. If you prefer your nut butter to be more oily, you can add a couple of tablespoons of coconut oil. Store-bought organic ones usually have coconut butter in them. 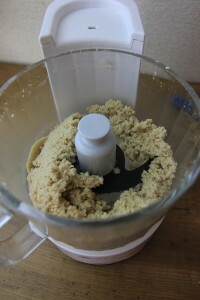 When you start processing the cashews, you’ll first get cashew flour. 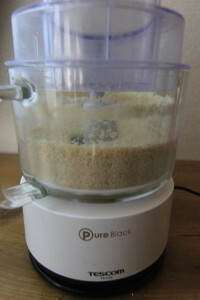 Just keep on processing and that flour will eventually turn into a gritty creamy texture, which will turn into a dough. Just keep on processing until the nut butter is creamy. The longer you process it, the more oily and creamy the nut butter will become. Add any sweetener of your choice or coconut oil and transfer to a sealed container. 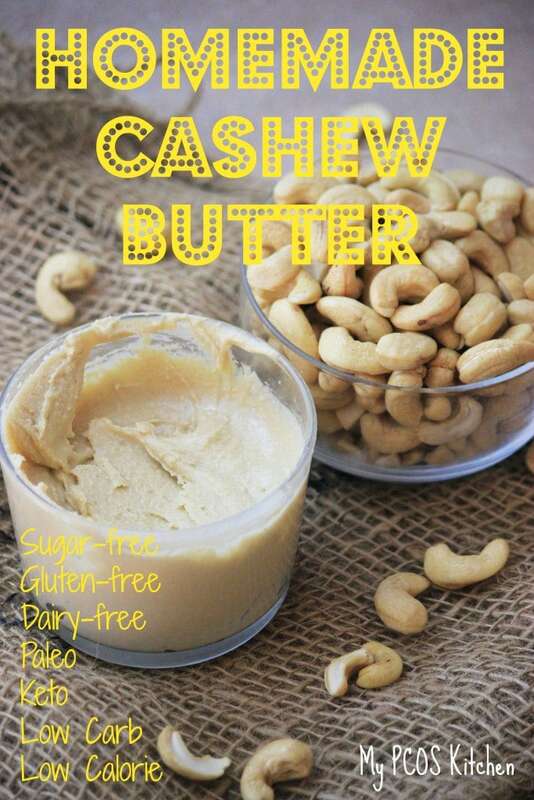 A raw, creamy, organic cashew nut butter to enjoy during breakfast! 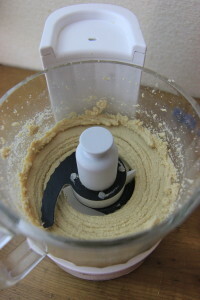 Put the cashews in a food processor. Process until smooth. You may need to scrape the sides from time to time. 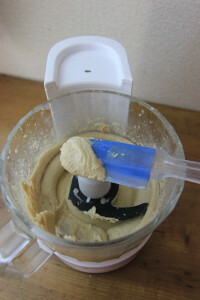 When the butter starts to get creamy, process until desired consistency. Try making your own nut butter with different nuts! 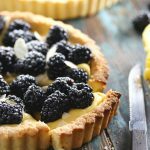 Add stevia powder or coconut oil for added sweetness or for a more creamy texture. For the nutritional value, I simply put 1 cup of cashews and added what values it had to the chart.